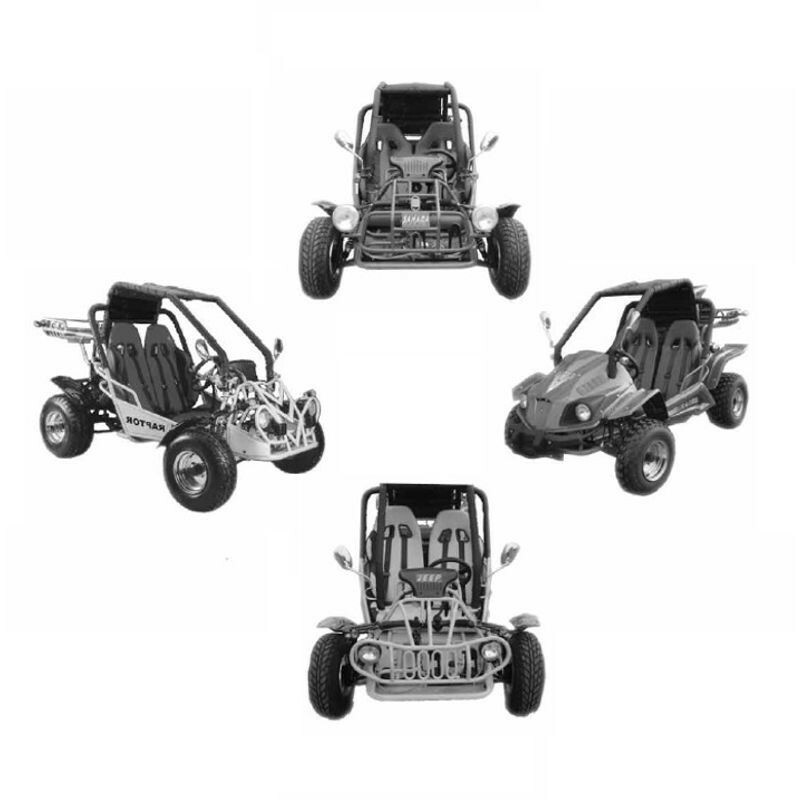 English Owners Manual and Spare Parts Catalogue to Buggy Kinroad 250GK. - English Owners Manual and Spare Parts Catalogue to Buggy Kinroad 250GK. 5. Are You Reaky To Drive ?